King Printing Solutions provides high quality pressure sensitive labels, and we currently servicing beverage manufacturers with quality, cost-effective, highly customized products. We have the capacity for high-volume runs, rapid turnaround, and prompt delivery of beverage labels. In many cases, that can reduce your costs, improve efficiency. 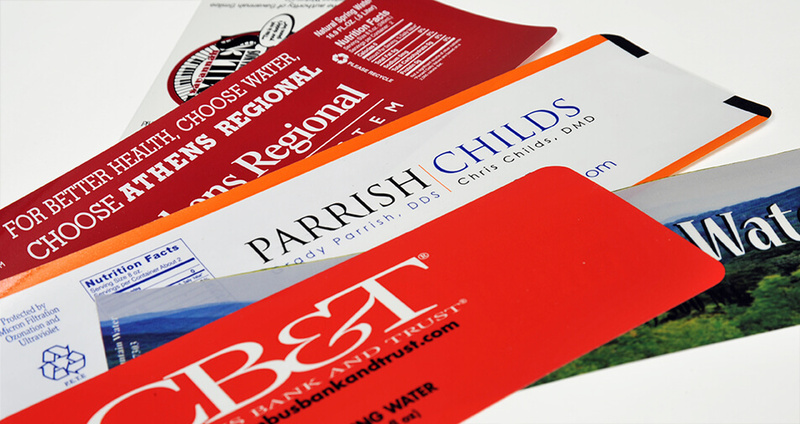 Our labels offer vivid color, easy application, and consistent high quality. If you’re looking to make a splash on the supermarket shelf, we are ready to help.